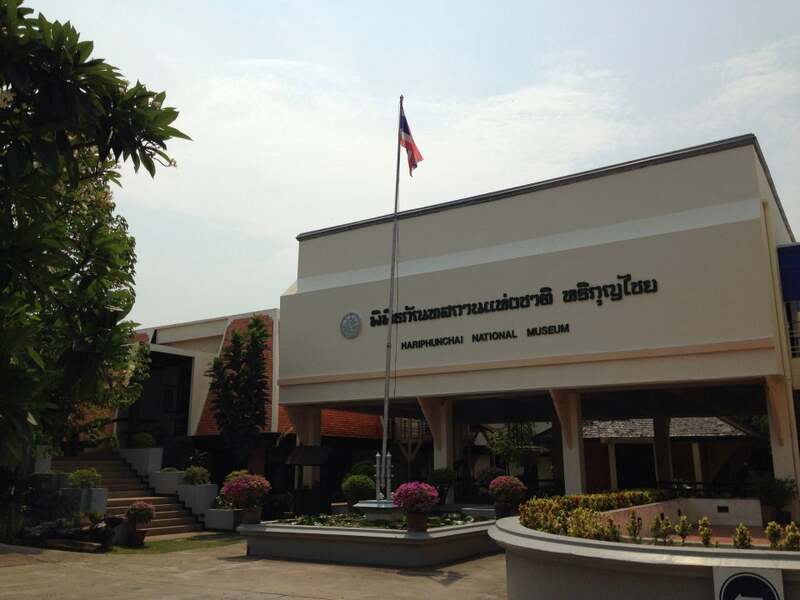 Hariphunchai National Museum was initially established in 1967 (2470 B.E.) by Phraya Ratchakun Wibun Phakdi, using a pavilion within Wat Phra That Hariphunchai’s area as an exhibition building. The museum is open Wednesday to Sunday from 9am to 4pm. Admission fee is Thai 30 baht/ foreigners 100 baht. You can combine this with a trip to Wat Phra That Haripunchai since it is just a few minutes walk from it. There are some nice things to see but frankly speaking, I think you will probably need only 30 minutes to see this. Don't expect any interactive exhibits. If you are in Chiang Mai, there's no need to rush down to see this unless you also want to see the aforementioned Wat and combine both for the trip.